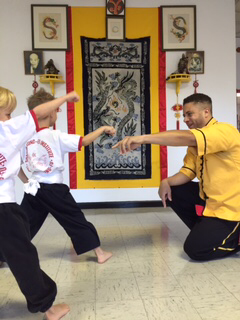 Welcome to Shaolin Kung fu Institute Flemington, the only traditional Kung fu school in Flemington, New Jersey. 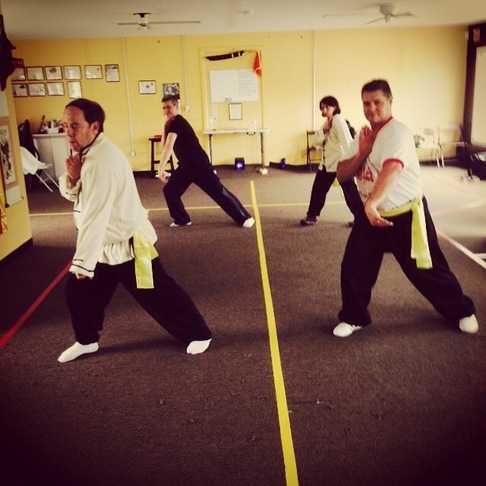 We teach effective, street applicable martial arts self-defense techniques, and emphasize teaching the philosophy and customs of the traditional Chinese martial arts as well as the unique techniques of this Kung fu style. Our classes are designed for beginners, intermediate and experienced students. We teach students of all ages and ability levels, and offer the best combination of individualized instruction and group interactions. You will learn to punch properly, block properly, kick properly, and move effectively. You will learn to defend yourself! Shifu Mack instructs young dragons on the finer points of striking. Northern Dragon Kung fu is a traditionally taught self-defense art passed down directly from teacher to student for hundreds of years. From Kwangtung Province, China, to contemporary New Jersey, these techniques have remained pure as has the instruction of the style. 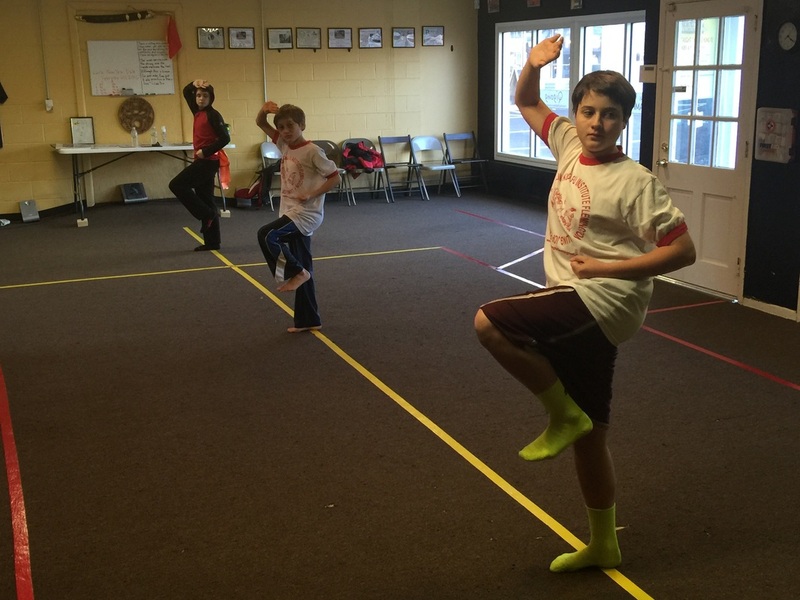 Students practice basic stances in an early afternoon class. We have children’s martial arts classes in which we teach kids ages 7 and up. Even Bruce Lee and Jackie Chan started somewhere, right? While there are many martial arts teachers and martial arts schools who attempt to teach martial skills and techniques through videos on their schools' websites, it is not feasible to completely learn and understand an effective, practical, martial art in that manner. A flesh and blood teacher who is knowledgeable in the applications and history of the techniques is necessary for proper learning and understanding, and application in the event that those techniques are needed in a confrontation. We believe that teaching all skills and techniques exclusively at our school is the best method of instruction. Our school is easily accessible by students in the areas surrounding Flemington, such as Clinton, New Jersey, Washington, New Jersey, Voorhees, New Jersey, and other nearby towns. The school was featured in The Hunterdon County Democrat newspaper! And the best aspect of our school? We offer a no contract policy--students pay on a month-to-month basis. The Introductory class is free! Join us and find the Kung fu in you! 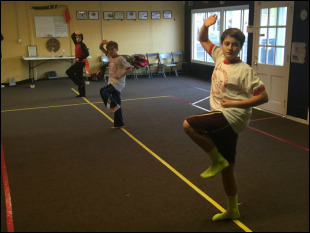 Shaolin Kung fu Institute Flemington offers children's and adult classes.